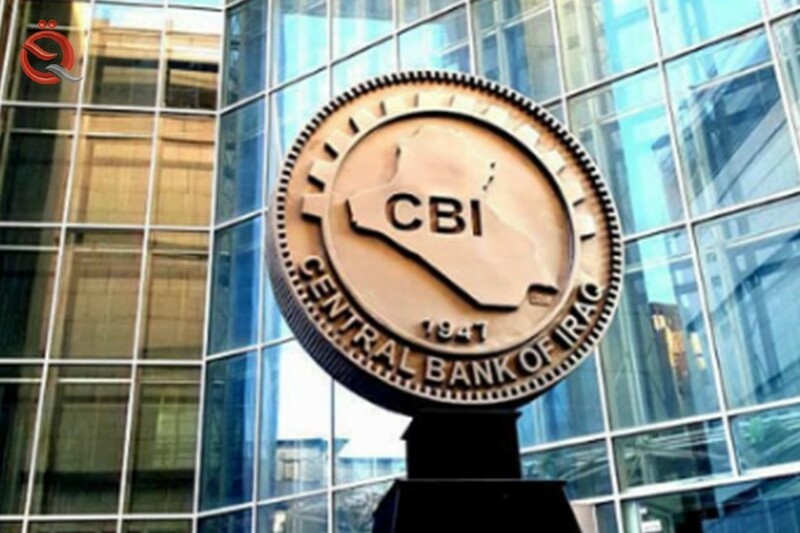 The Central Bank of Iraq announced on Thursday the settlement of a new batch of assets of open banks in the branches of the bank / Erbil and Sulaymaniyah, which resulted from their cash deposits, while the amounts settled by the sukuk are settled. The bank said in a statement received by "Economy News", that "based on the efforts made by the Central Bank of Iraq and the Kurdistan Regional Government, has been in 2017 and 2018 pay large amounts in dinars and dollars to open banks accounts in the branch of the Central Bank / Erbil to settle its credit balances in the branch "He said. "The Central Bank is in the process of allocating new amounts to settle all balances that have been deposited in cash, while the balances that have arisen from depositing the sukuk are subsequently settled." He pointed out that "most banks had accepted those instruments contrary to the guidance of the territorial government and branches of the bank / Erbil and Sulaymaniyah." "Credits arose when the two branches were linked to the Ministry of Finance in the region," the central bank said.